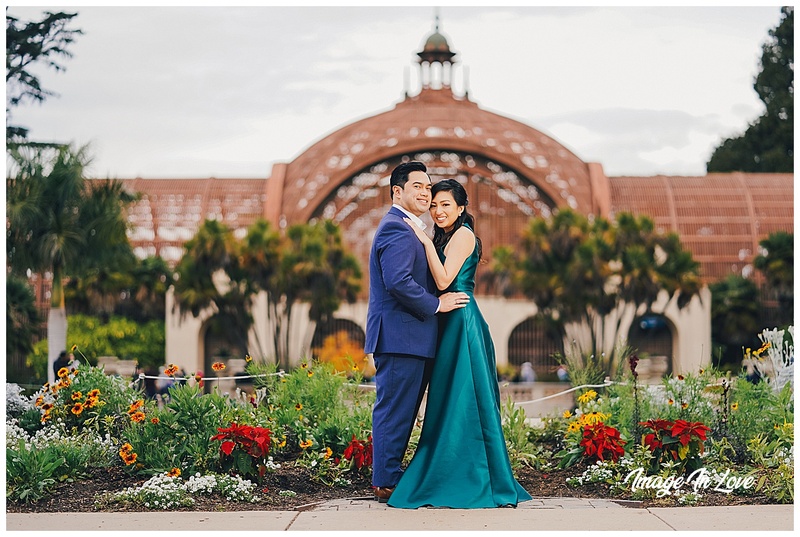 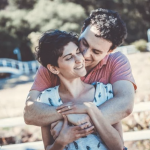 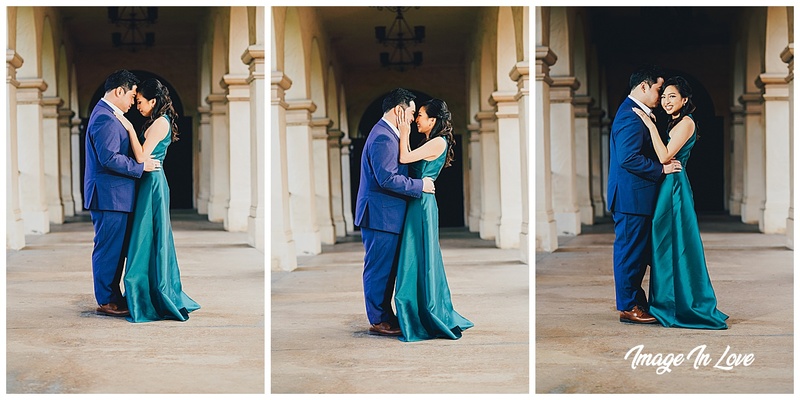 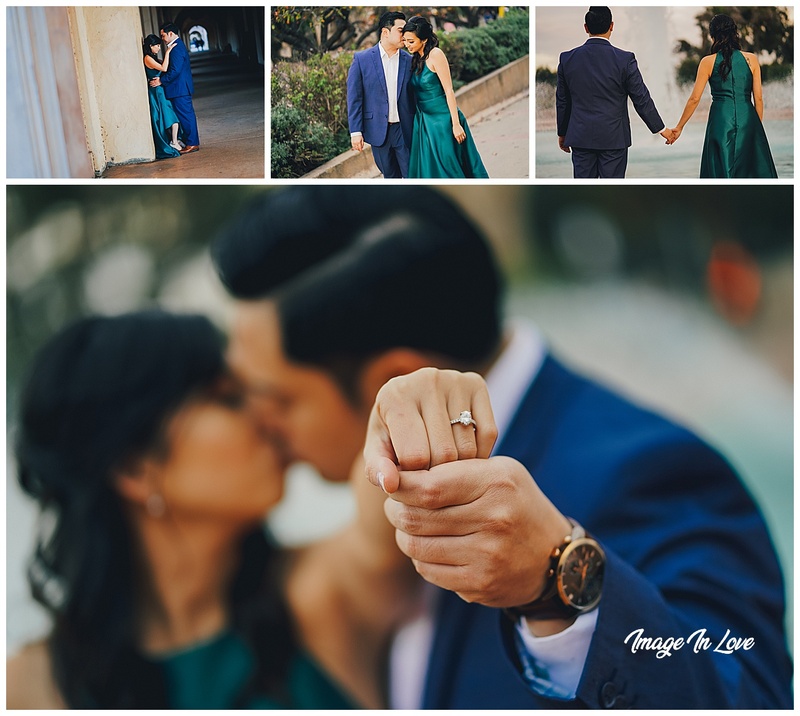 Balboa Park Engagement Session with Marius and Annie. 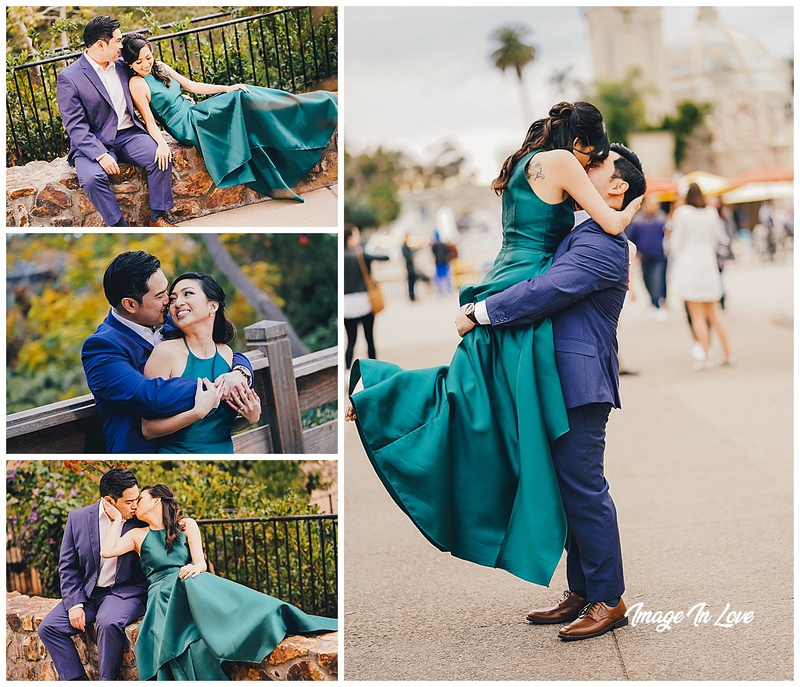 We started our journey through Balboa Park to hit some of the popular spots for photos and mixed in a few other photo spots along the way. 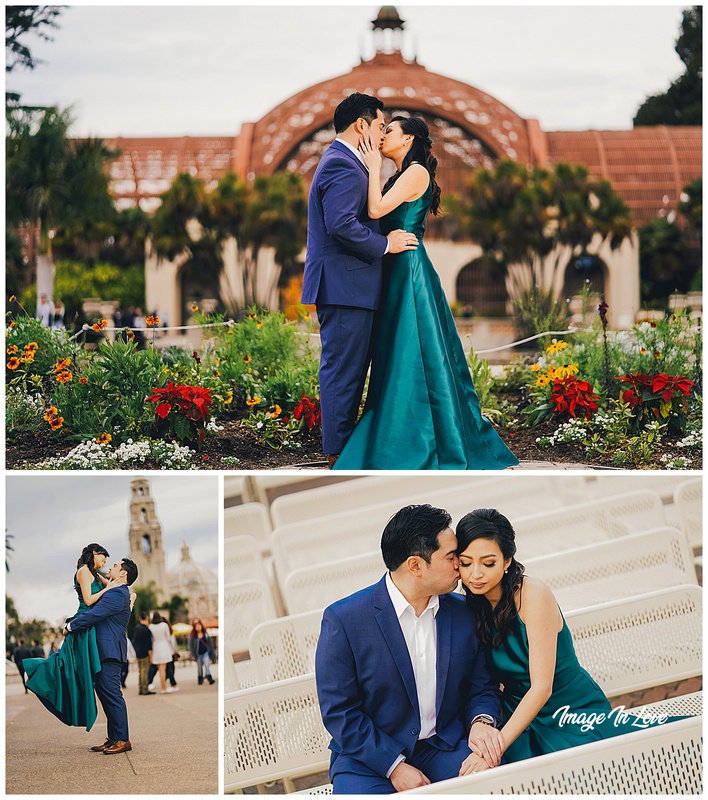 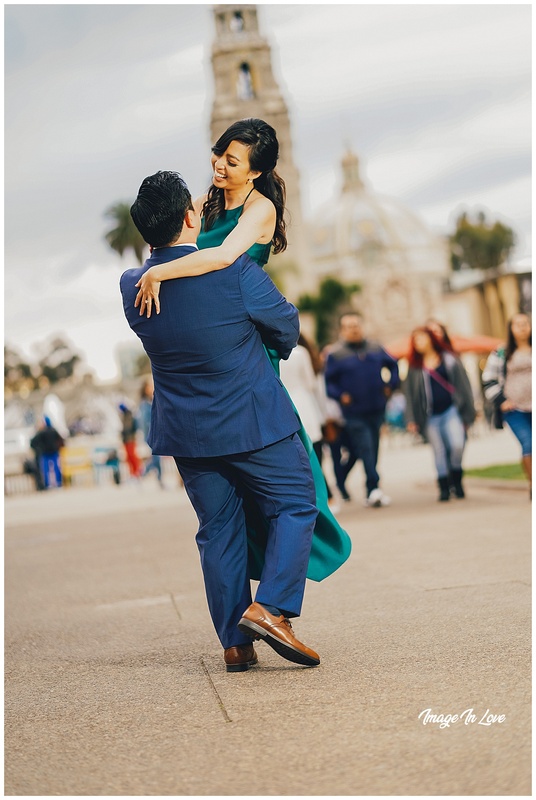 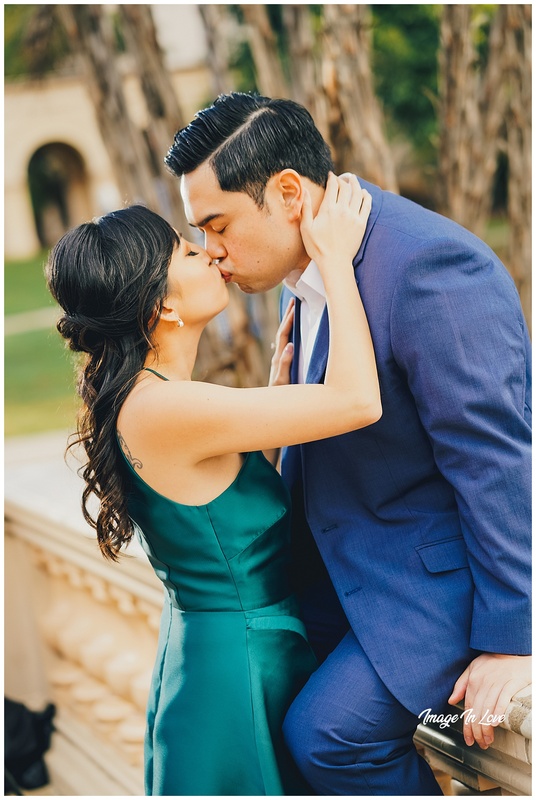 Balboa Park is an amazing place to visit and get romantic photos at. 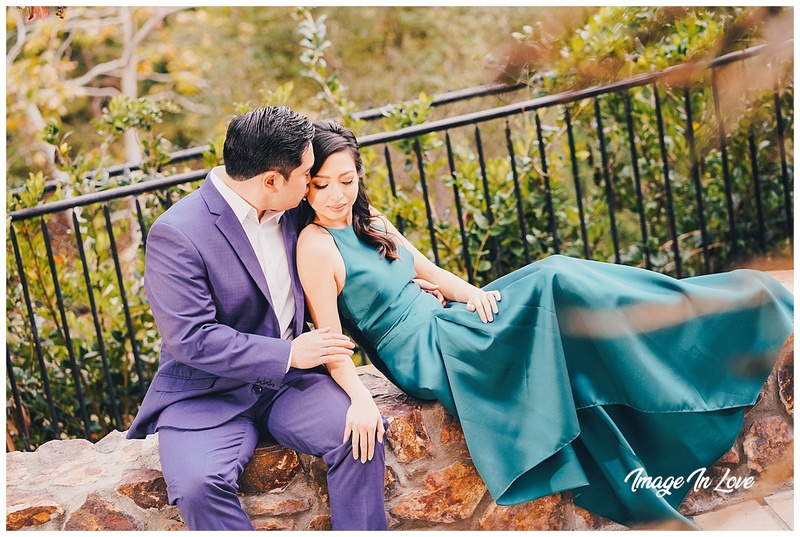 A quick walk through the park produces a nice variety of images for your engagement session. 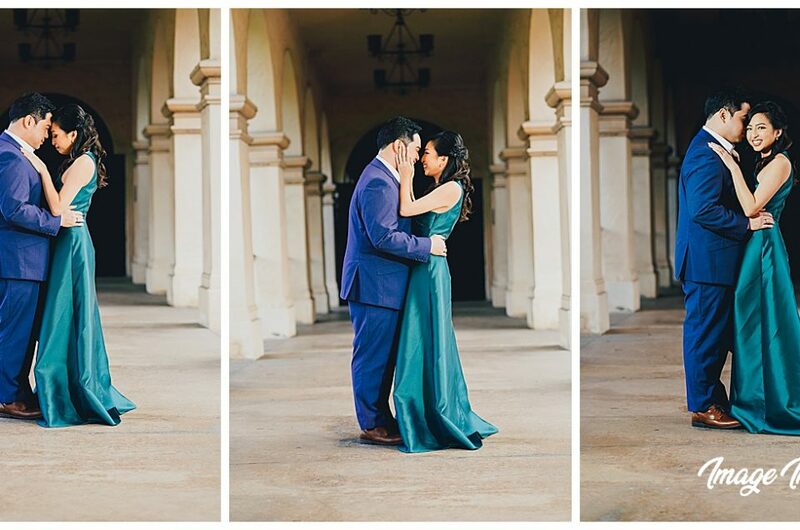 One hour is the perfect amount of time. 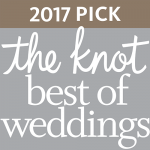 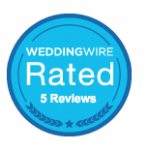 For more information about our rates, see our RATES PAGE.